By tweaking your content strategy and optimizing your current and future social media posts. You can achieve great results for your real estate brand. 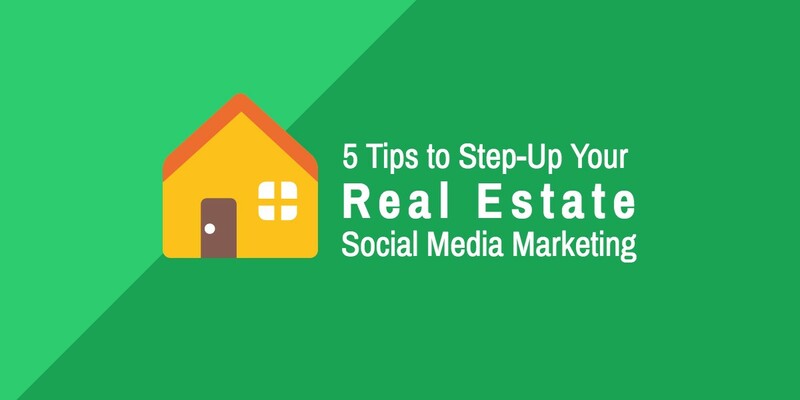 Here are 5 tips that will help you step-up your real estate social media marketing in 2019. Hashtags are often misinterpreted as a tactic with the sole purpose to increase likes on a social media post. While hashtags do bring more engagement to your content, they also facilitate discovery on social media. An avenue for potential customers to find your real estate brand. 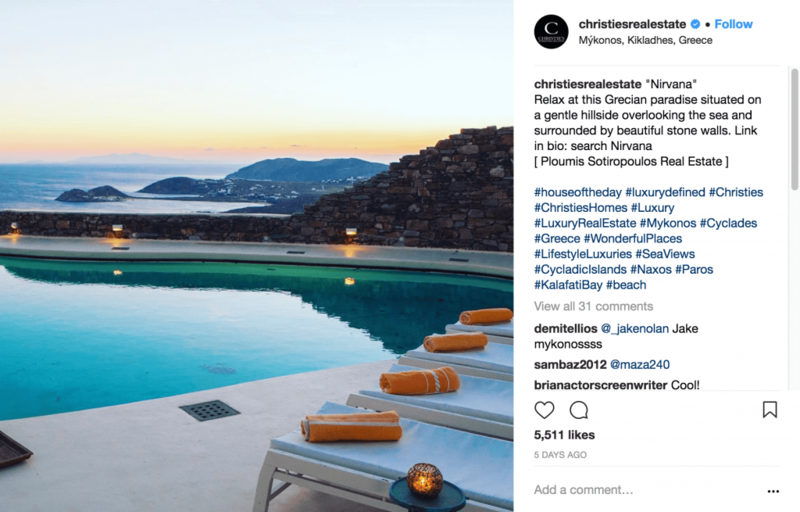 Since Instagram only allows a maximum of 30 hashtags per caption or comment, I’ve included 30 hashtags that you can use for more general real estate Instagram posts. I would recommend you do some keyword research and choosing hashtags that are more relevant to your real estate brand and targeted location. You want to experiment with your hashtags and change them up depending on what works. Using real estate quotes and testimonials are a great way to improve your overall content strategy. This will also help you build trust into your audience – if done correctly. 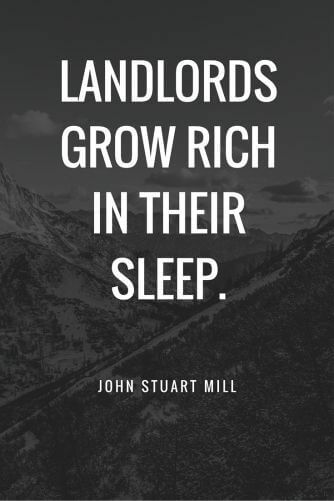 You can use the real estate quotes and turn them into image quotes! 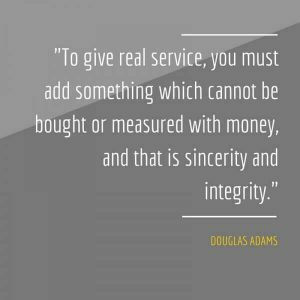 There are so many different realtor quotes you can use to create social media graphics for your real estate business. 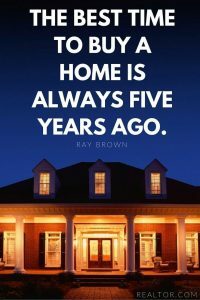 These examples are just a guideline and you can write your own quotes that make sense for your real estate brand. You can even contact previous customers and see if they are willing to give any customer testimonials. With these testimonials, you can then use tools like Snappa to turn these quotes into social media graphics for your real estate social media marketing needs. If you’re running a real estate business, you know that time is a scarce resource. There’s always something you can be doing and if you can spend less time creating content, you can spend more time closing deals and buying homes. There are a ton of real estate marketing applications that can help you maximize exposure to buyers. The folks at G2Crowd.com have created a grid to compare some of the different real estate softwares in the industry. Infographics are a great way to engage with your audience and they provide an easy way for your readers to consume your content. If you’re looking to highlight quantitative information, creating a real estate infographic is the way to go and is a highly shareable piece that shows industry expertise. 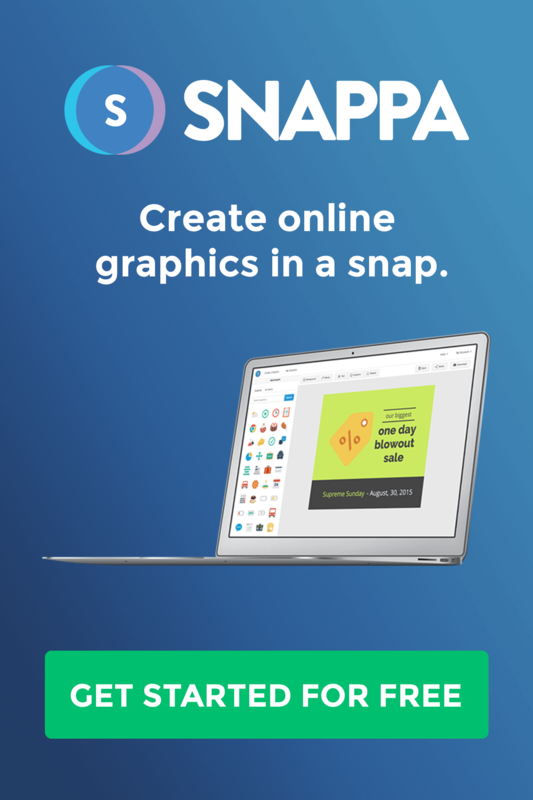 I’ve compiled a list of some infographic examples to help you get started! Venngage wrote a great post that explains the benefits of using infographics in real estate and we offer a selection of pre-designed infographic templates for your needs. Check them out! Snappa is a great tool to create these real estate social media marketing graphics. 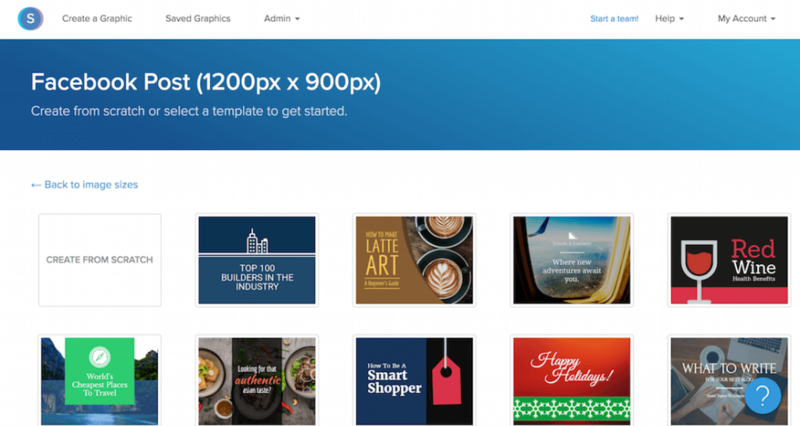 You have the ability to select from a large collection of free stock photos and you can build a graphic with text and icons – all in one application. To give you a better idea of some great real estate blogs, here are a few real estate blogs that generate a ton of traffic and have posts that are a key part of their lead generation. The BREL team based out of Toronto does a great job with their real estate blog. They focus on local content and on information that homeowners and home buyers actually want to see. They showcase their listings weekly with their “real estate crush of the week” segment and it gives readers a better look at great listings available from the team. The BREL team also includes posts focused around the consumer. These posts include Q & A segments on various topics related to real estate, as well as posts relating to the real estate industry and statistics to back it up. They put themselves in the clientele’s shoes and create content surrounding their consumer base. 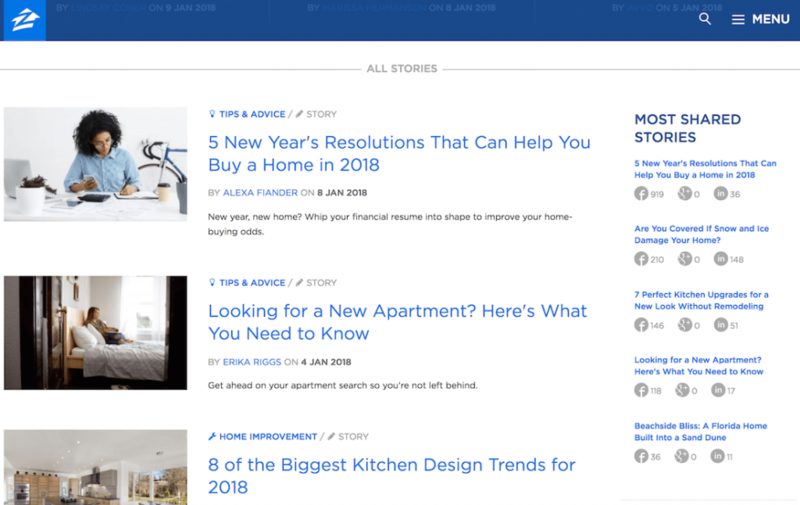 Another great real estate blog you should check out is by Zillow. Zillow is a real estate marketplace where you can search for listings, compare home values, and connect with other real estate professionals. The Zillow blog provides great articles that once again relate to the average consumer. 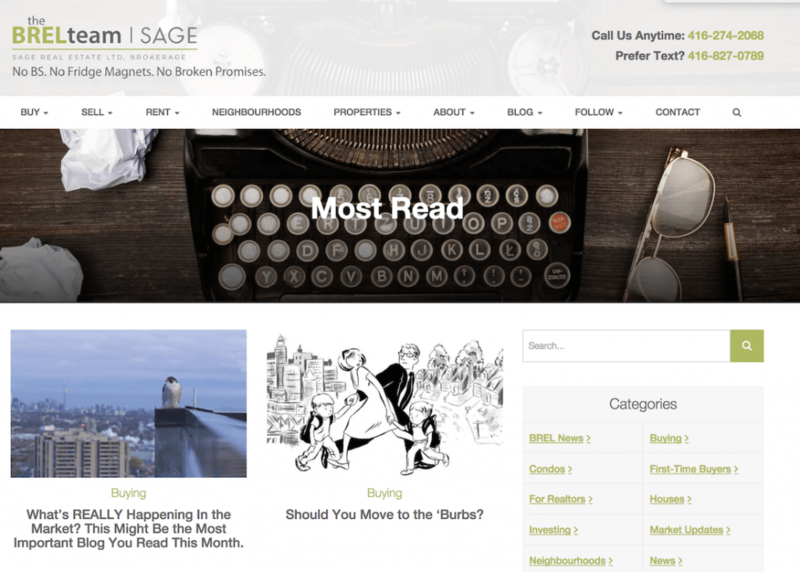 Posts filled with “what you need to know” or “market trends” to better educate their readers. These blog posts provide value to their audience and help their readers make more informed decisions. Give your audience value and awareness so that when the time comes, your real estate brand will be the first thing on their mind. Here is a detailed post we wrote on Facebook post ideas all businesses should use! The influence of social media and online marketing has made a significant impact on the real estate market. 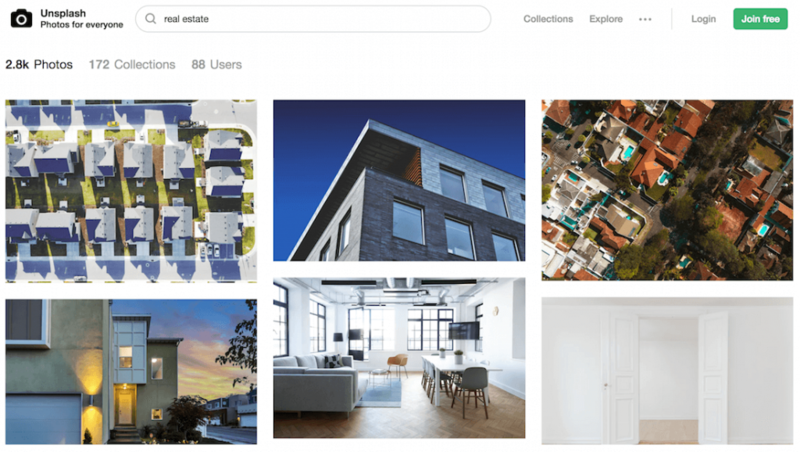 Social media has changed the way that real estate businesses reach their clients and has forced companies to be more interactive and more customized to their audience. Time is always a rare resource for business owners and real estate brands are no different. Allocating time and money to real estate social media marketing can be tough, but there are several tools and ways for real estate companies to minimize this. By optimizing ads and social media posts, businesses should see better performance on social posts. If you’re looking for more way to increase exposure for your business, check out this article on real estate marketing ideas and this in-depth guide by the AppInstitute. 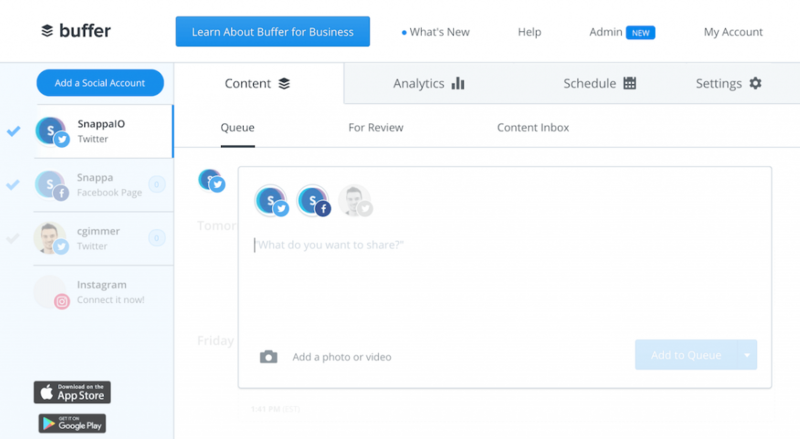 Focus on generating content surrounding your end-user. 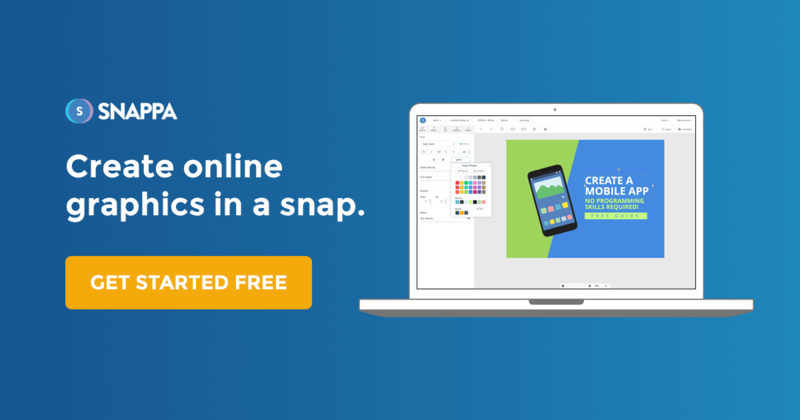 Once you know what content to create, use the necessary free resources to create professional content with great visuals. Put yourselves in the shoes of your consumer. 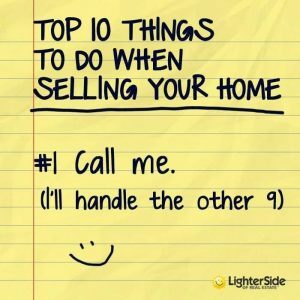 What would you like to see if you were buying and selling a home? Cater content and you will be able to see great results for your real estate brand. Do you have any real estate social media marketing tips or realtor content ideas to share? Let me know what you do for your social strategy down in the comments below!